How do Alpha blockers work? Hypertension: Alpha-blockers relax the blood vessels. They also allow blood and oxygen to circulate around your body in a more free way, lowering the blood pressure and also reducing the strain on the heart. Prostate Gland Enlargement: Here, the muscles that are situated around the bladder, as well as, prostate are relaxed so that a person can pass urine more smoothly and easily. When are alpha blockers usually prescribed? 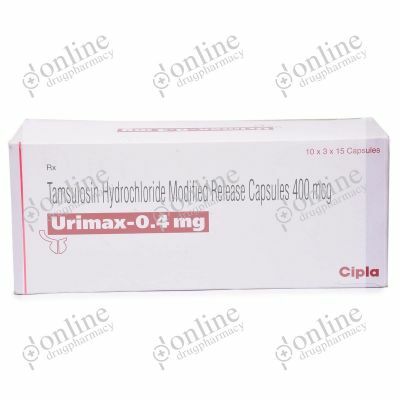 Alpha blockers are usually advised to the patients who are suffering from high blood pressure. They are prescribed only when other medicines are not working. Having hypertension can increase your risk of having a heart attack, diabetes, stroke or heart failure. You can also take alpha blockers in prostate gland enlargement. We at Online Drug Pharmacy offer all the alpha-blocker medicines from reputed manufacturers. We are the web platform that strives to provide the best healthcare services to people all over the world. 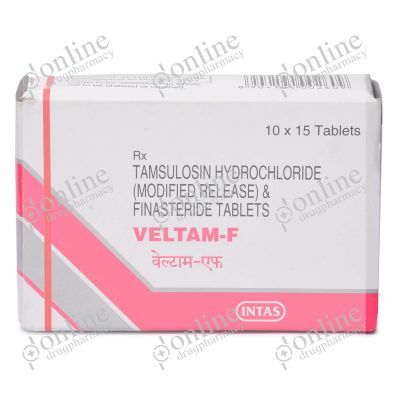 We sell generic and branded drugs across the globe. We offer an extensive range of alpha-blocker drugs that are priced moderately as well, keeping the affordability factor in mind. It is a one-stop platform where you could get all the alpha-blocker medicines. 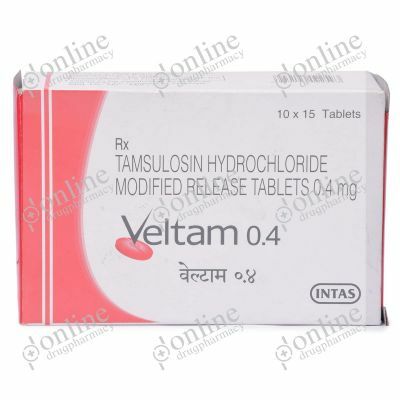 With great quality service, we seek to become the most reliable online pharmacy around the globe.